Count down to the big day with crochet! 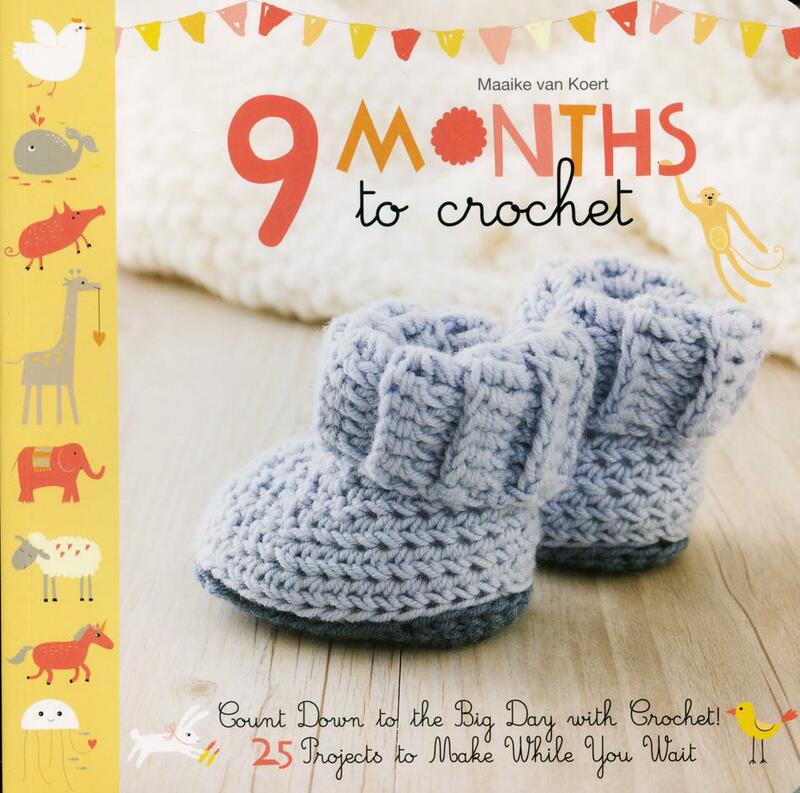 25 Projects to make while you wait, crochet your way to your baby&apos;s due date. A darling collection of infant outfits and nursery gear for boys or girls, including toys, blankets, and pillows -- plus stylish accessories and clever organizing options for mom.